I’m a pout-pout fish with a pout-pout face, so I spread the dreary-wearies all over the place. At least that’s what Mr. Fish thinks, as he speaks with his friends. As they try to convince him to cheer up, he repeats this dreary refrain, swimming away with a blub, blub, blub. 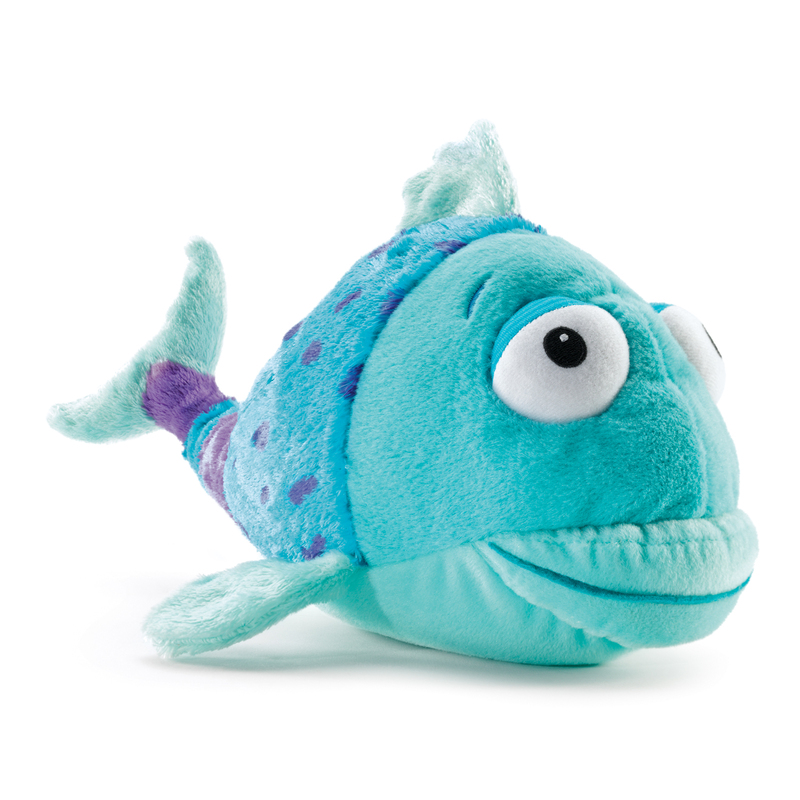 This adorable rhyming tale has a happy ending when a mischievous lady fish surprises him with a kiss. And suddenly Mr. Fish doesn’t feel so pouty anymore. 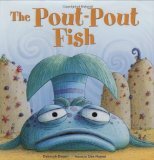 Kids will absolutely love The Pout-Pout Fish. And with these cute stuffed characters to accompany it, all for only $5.00 each, this set from Kohl’s Cares for Kids is a real winner. All proceeds go towards kids’ health and education.